Thank you so very much to Random House for providing my free copy – all opinions are my own. In 2012, Beck Dorey-Stein is working five part-time jobs and just scraping by when a posting on Craigslist lands her, improbably, in the Oval Office as one of Barack Obama’s stenographers. The ultimate D.C. outsider, she joins the elite team who accompany the president wherever he goes, recorder and mic in hand. On whirlwind trips across time zones, Beck forges friendships with a dynamic group of fellow travelers—young men and women who, like her, leave their real lives behind to hop aboard Air Force One in service of the president. As she learns to navigate White House protocols and more than once runs afoul of the hierarchy, Beck becomes romantically entangled with a consummate D.C. insider, and suddenly the political becomes all too personal. I really enjoyed this memoir! It’s well-written, engaging, and reads rather quickly. Twenty-five-year-old Beck Dorey-Stein -Stein is a former teacher, who lives in Washington DC with her boyfriend. She takes part-time work, but needs something more permanent. She answers a Craigslist ad for a clerical position, but it ends up being a stenographer position in the Obama White House. She gets to travel the world side-by-side with President Obama on Air Force One, recording every speech, every meeting, and transcribes all of the President’s words for historical purposes and public access. She is up close and personal with history, a witness to every action and reaction. She even ran alongside the President on the treadmill – I’m fangirling here. This compelling memoir also covers her relationships with colleagues and friendships she made within the administration, including an affair with a senior staffer. She includes his historic trips to Cuba and Vietnam, as well as egregious tragedies like the Boston Marathon bombing and Sandy Hook. Beck Dorey-Stein portrays her deep admiration and respect for Obama, his family, and the administration, and she perfectly captures the feeling of excitement that people felt all around them. It’s an interesting perspective to read because she’s a stenographer and a writer, so basically “a fly on the wall” for lack of a better term. This is the perfect memoir for someone who doesn’t particularly enjoy reading about politics, but wants more insight into this time and space. 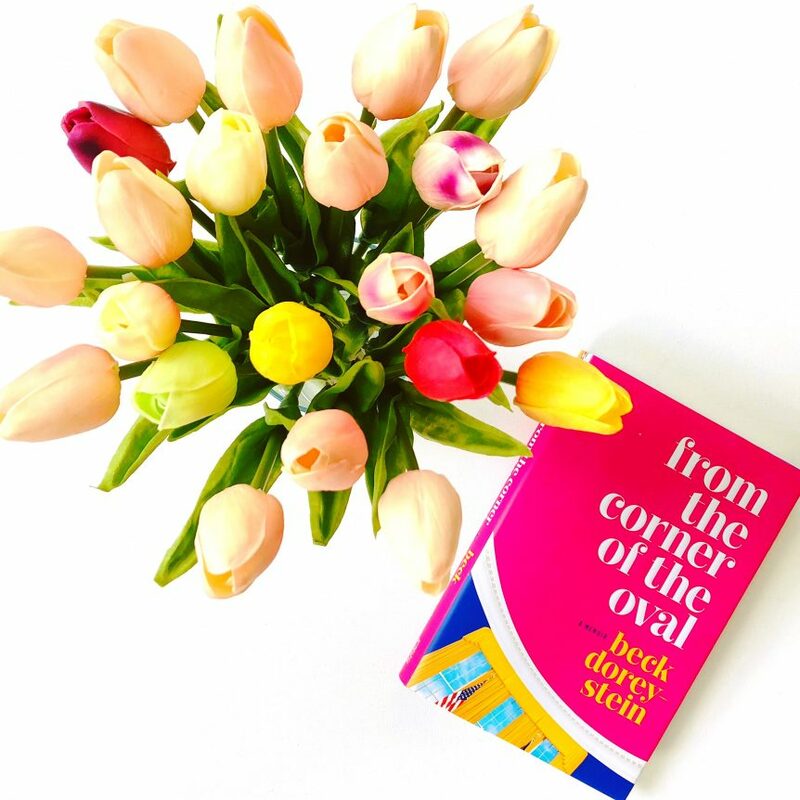 FROM THE CORNER OF THE OVAL is an account of Beck Dorey-Stein’s time while working in the White House, her amazing story, and that she’s still pinching herself over this experience. I would be too!